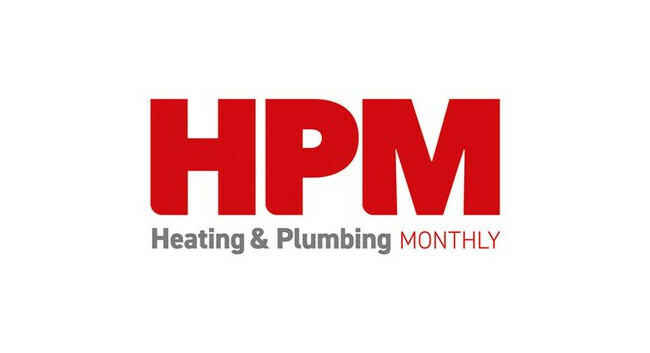 Heating and Plumbing Monthly has appointed Joe Ayling as editor. Joe joins from his role as deputy editor at Optician. He had also previously served as a news editor at the outlet. Joe replaces previous editor Tim Wood at Heating and Plumbing Monthly.